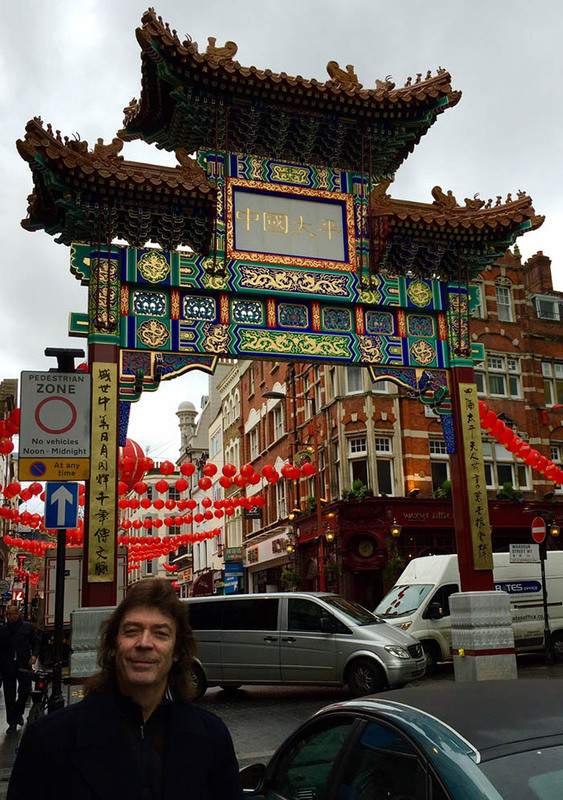 I've written several blogs on all the areas of London where I've lived, played and worked, most of which have been a celebration of great experiences from that wonderful book of memories. Having been brought up in the centre in the borough of Westminster and lived in London all my life, I feel a deep connection with the city. Like so many, I've been shaken by the terrible events we've witnessed in recent weeks and as a Londoner I feel the need to pause for a comment or two. London is one of the most multi-cultural cities, replete with a fantastic array of influences from around the world which all add to its vibrancy. It's been horrific to hear about the terrorist attacks, by radicalised extremists on Westminster Bridge and Southwark, and by a man consumed with racial hatred in the Finsbury Park area, across the road from where Genesis once played at the Rainbow Theatre. It's the 'rainbow' of colours made up by London's community which gives the city its character. 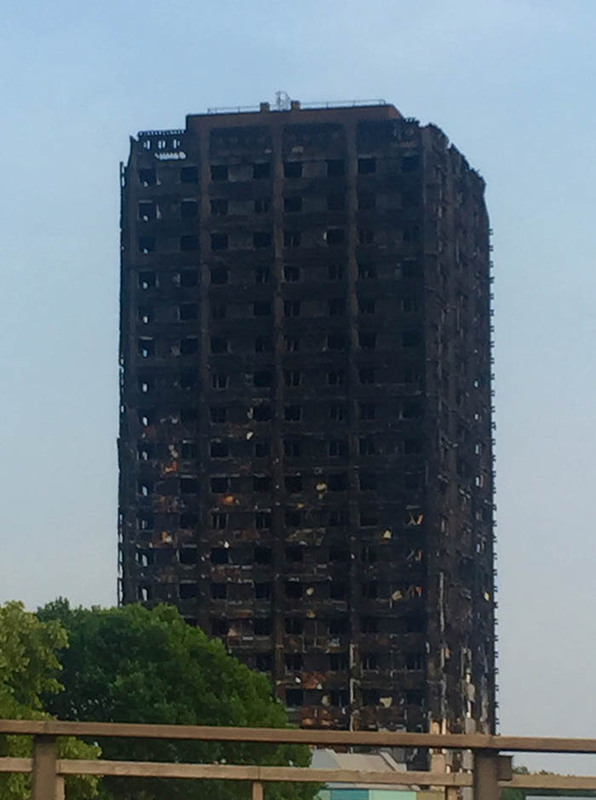 At least around eighty people (some estimate 200) from many cultures were killed in the Grenfell Tower blaze (a few houses away from my home in the mid 1970s). That fire could have been avoided if care had been taken by all those responsible for the building. They used the cheapest materials and ignored residents' concerns for safety. To quote the lyrics of the song West to East on The Night Siren, "The world can turn for all our needs, but can't revolve for everyone's greed." The problem is not your ethnic background or what religion you follow. It's both greed and intolerance. Uniting opposites has always constituted the strength of London's extraordinarily diverse DNA.